I am currently reading the book "Science Workshop Reading, Writing and Thinking Like a Scientist" By Wendy Saul in hopes to prepare for using in my classroom in the fall and teaching with the new NGSS Standards. Has your school switched over yet? Where are you in the process? We spent a lot of time on Marzano's Scales this year, and we've adjusted what we're teaching in each grade level. Next year for me I'll have some of the same curriculum and some new things. Reading the first chapter of this book, gave me a lot of great hope. The book puts emphasis on what a teacher does know about science and the scientific process vs what they do not know. As science teachers I think we often assume that we need to know it all, this book focuses on looking at science through a lens of scientific processes and giving that perspective to students. It's okay to start with what's in front of you vs. what you do not know, engaging in the same process that students do and take the time to reflect or "upack" what you've learned. - Think about how do scientist ask questions? - how will I go about my work? - who do I work with? - how do I know if I'm good a my job? - what do I do next? - "Students are more able to engage in sustained and focused thought." - make time for sharing and celebration time. 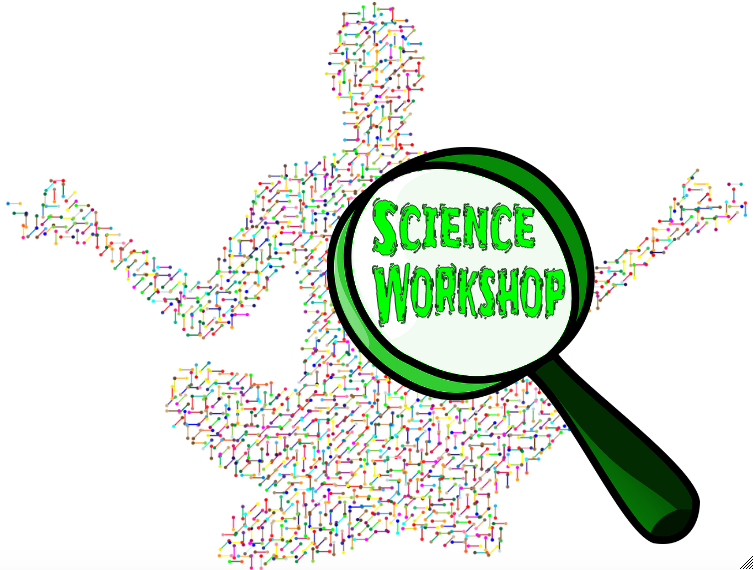 Creating a workshop environment allows students to classify evidence, generate questions and answers and face challenges of science without fear. Do you have science workshop in your classroom?... what kind of elements are a must in your science workshop? Are there things you think need to be added to the list above? Let me know in the comments below.